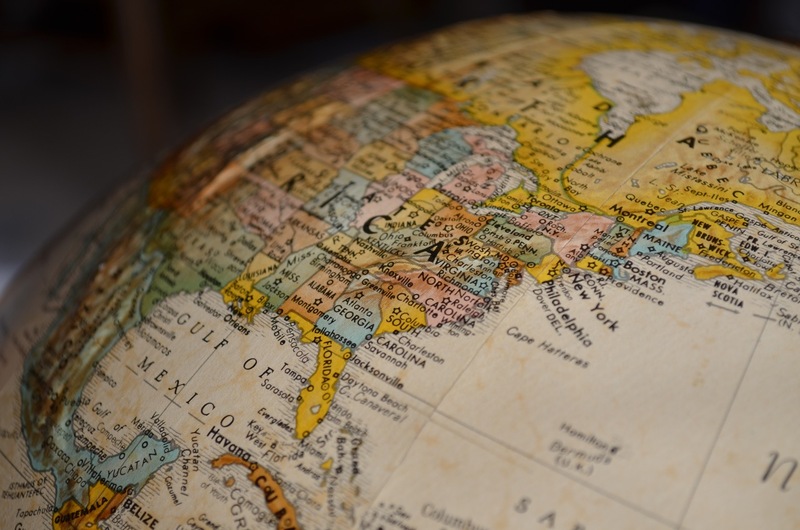 While many manufacturing SMEs are gearing up to shift their export focus outside of Europe when Britain finally leaves the EU, here at Occo Coolers we’re way ahead of the game! In the last six months, Occo coolers have been shipped to Ghana, Peru, the USA, Australia, Mexico and Dubai (via a customer in Texas) as well as other far-flung corners of the globe. Although we’re making our mark across several continents, our air blast oil and water coolers also remain in demand at home and in Europe, says Joint Managing Director Allan Cunningham. “The export market is a growing part of our business and, although we’ve been supplying Occo coolers across the world for many years, it’s always satisfying when we despatch a cooler to a new destination or are able to replace a worn out cooler that may have been supplied decades ago, as we did recently for a customer in South America. Allan added: “Even post Brexit we anticipate a lot of continuing custom from Europe as we have long established relationships with our customers in the Eurozone. If you're browsing the latest edition of Hydraulics and Pneumatics, you might spot the Occo story on page 8 about how we're facing the challenge of Brexit head on. With the strong Euro, it's a good time for our foreign customers to be doing business with us! News that the Government is pumping money into a series of infrastructure projects – as announced by Philip Hammond in his Autumn Statement – is good news for manufacturing companies like Occo. In his first, and as it turns out last, Autumn briefing, the Chancellor revealed an extra £1.1bn for investment in English local transport networks, £220m to reduce traffic pinch points, £23bn to be spent on innovation and infrastructure over five years, £2bn per year by 2020 for research and development funding and £110m for East West Rail and to deliver the Oxford to Cambridge Expressway. Our range of air blast oil and water coolers often play an integral part on hydraulic equipment that is used on infrastructure projects, such as Crossrail, the new high frequency, high capacity railway for London and the South East. We have also supplied coolers to many major universities, to support exciting research and development work. Although the overall potential growth forecast has been downgraded, with the Government’s commitment to increased funding for export opportunities, it seems there will be opportunities for manufacturing SMEs like us in the near future. It may look like a creation from a sci-fi movie but the Mantis is a real feat of British engineering that we are very proud to have been a part of. 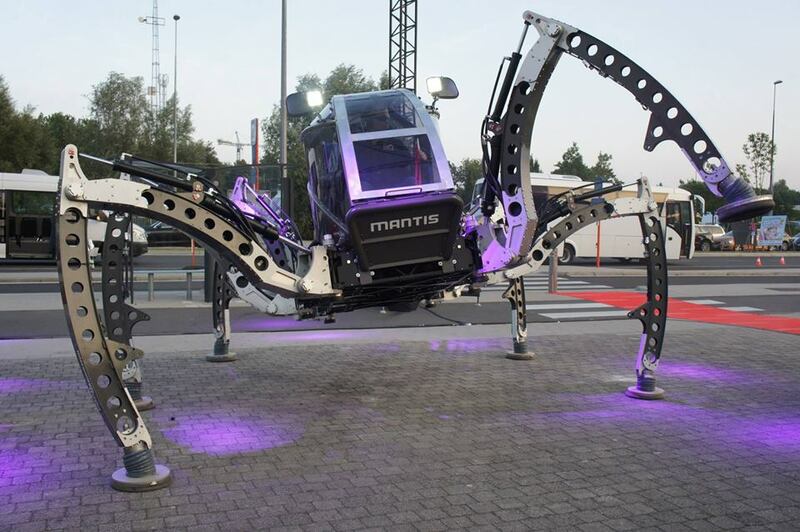 The Mantis Hexapod Walking Machine is a 2.2 litre turbo diesel powered, 5m diameter walking machine that can be operated either on-board or remote via a WiFi link. Matt Denton from Micromagic Systems Ltd, who spent four years developing Mantis, approached us to provide a cooling solution for the hydraulic system, which is crucial to the operation. As 1,900kg walking machines aren’t the kind of thing we deal with every day, our Sales Manager Ron Sherred visited Matt and his team in Winchester to work out the best cooling solution for the Mantis. We then took one of our standard T Range coolers and modified it so it could cope with the demands of the Mantis and provide an effective cooling solution. Occo is an official sponsor of the Mantis. For more information go to www.mantisrobot.com and Facebook. More and more of the Formula 1 Teams are turning to Occo Coolers for their cooling solutions. In the hush-hush world of Grand Prix racing, even we don't know where our products are being used although the phrase 'Kinetic Energy Recovery System' (KERS) might give us a clue. But one by one the top teams have been in contact leaving us with a dilemma - who do we support on the track? We're just be happy to be associated with them all and will remain firmly in neutral!